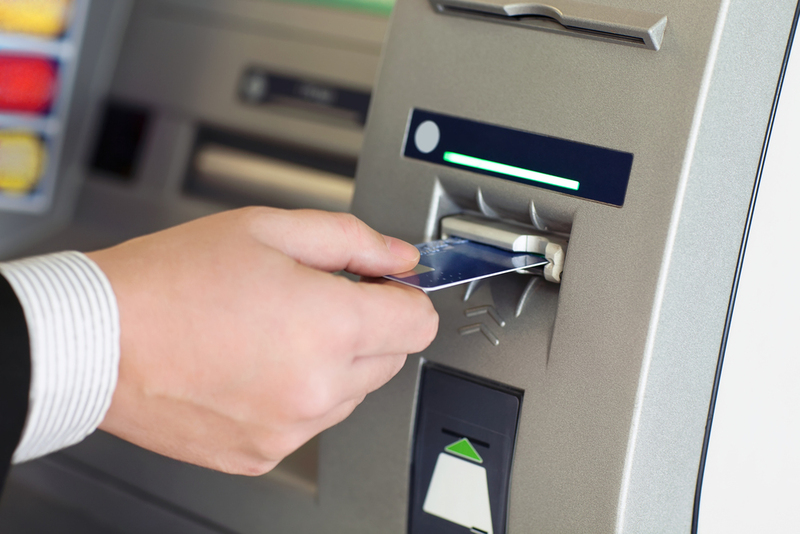 Mumbai, Dec 28 (PTI) The number of ATMs has declined marginally to 2.07 lakh in FY18 from 2.08 lakh in FY17, primarily due to branch rationalisation by a few public sector banks, the Reserve Bank said in its annual report Friday. Similarly, the number of operational on-site ATMs too came down to 1.06 lakh during the year from 1.09 lakh in FY17, while that of off-site ATMs increased to 1 lakh from 98,545. "In FY18, the number of ATMs of state-run banks declined to 1.45 lakh from 1.48 lakh in FY17," the RBI said in the 'Trends & Progress of Banking in 2017-18' report. However, private sector banks installed more ATMs taking their total number to 60,145 in FY18, up from 58,833 in the previous fiscal year, the central bank report said. The report said during the period between April 2018 and August 2018, the number of ATMs (excluding that of small finance banks and payment banks) declined further to 2.04 lakh, which it attributed to the increasing use of electronic means of payments. During the same period, robust growth was observed in deployment of points-of-sale (PoS) terminals across the country, the report added. The growth of white-label ATMs has also tapered off in recent years, although the number of such ATMs crossed 15,000 -mark in FY18.